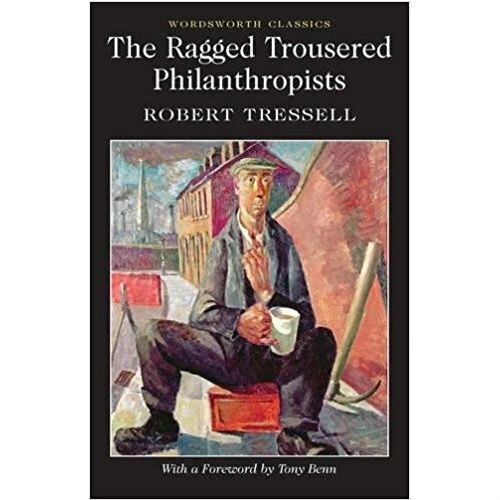 The Ragged Trousered Philanthropists is a classic representation of the impoverished and politically powerless underclass of British society in Edwardian England, ruthlessly exploited by the institutionalized corruption of their employers and the civic and religious authorities. Epic in scale, the novel charts the ruinous effects of the laissez-faire mercantilist ethics on the men, women, and children of the working classes, and through its emblematic characters, argues for a socialist politics as the only hope for a civilized and humane life for all. This Wordsworth edition includes an exclusive foreword by the late Tony Benn.